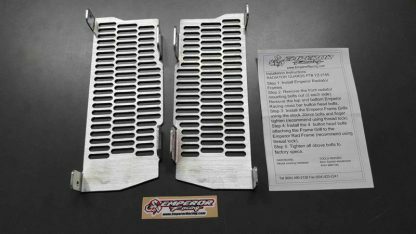 Do you want to protect your radiator with the super strong Emperor Radiator Frame but still want front protection? Then the Emperor Frame Grill is the answer for you. 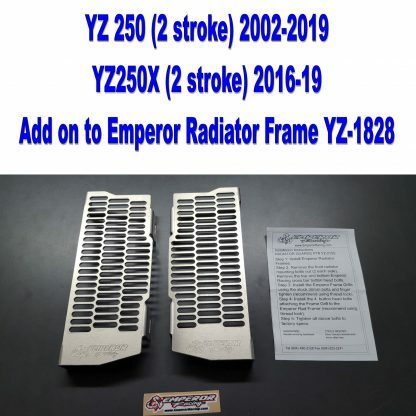 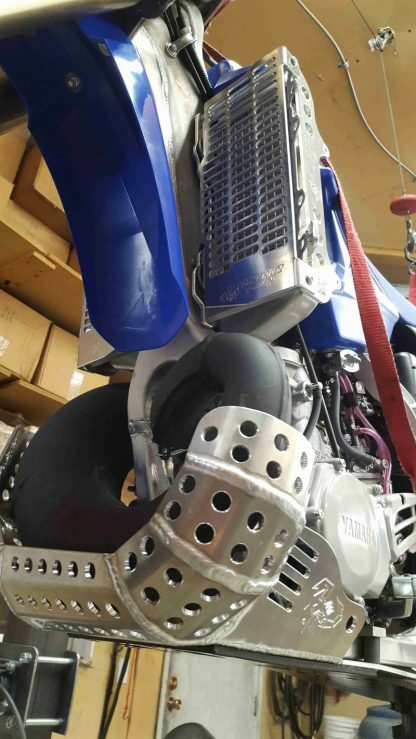 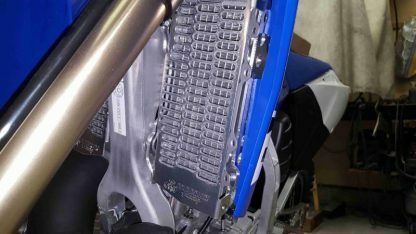 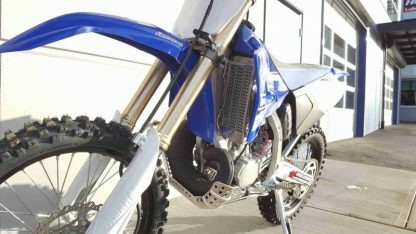 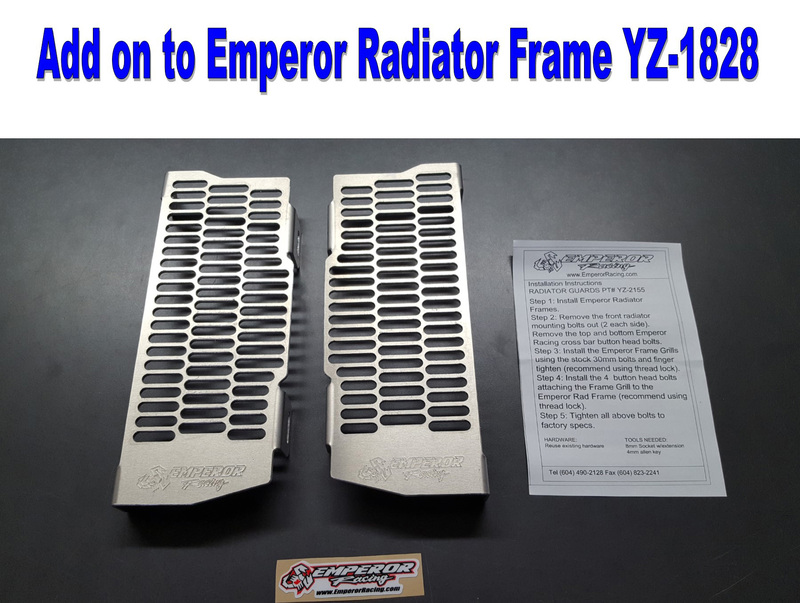 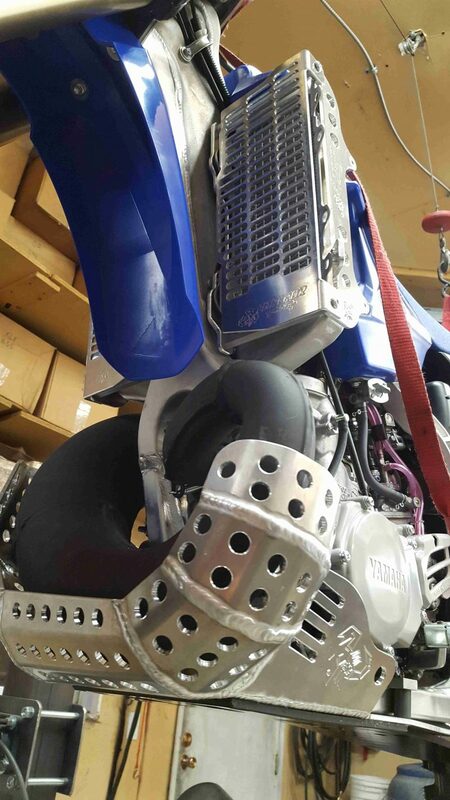 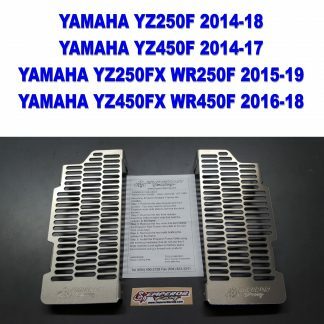 This product is an add on to the existing Emperor Rad Frame YZ-1828 and will protect the front of your radiator from branches and flying projectiles. 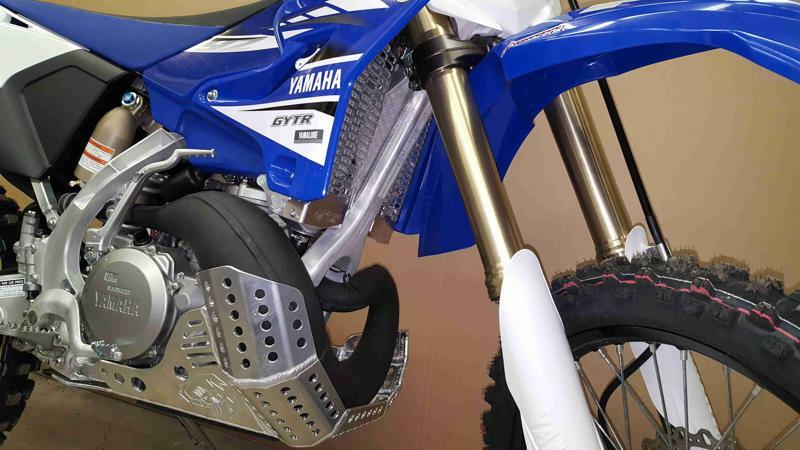 This combo is the ultimate in side and front impact protection money can buy.